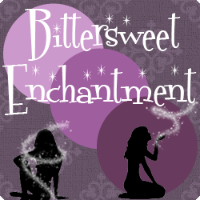 Bittersweet Enchantment: Blog Tour - Review: Lucky Me by Saba Kapur + Giveaway! Blog Tour - Review: Lucky Me by Saba Kapur + Giveaway! Gia Winters is living the dream. She's rich, popular, lives in Hollywood with her movie star Father, and has a wardrobe to die for. When out of the blue, her Father hires bodyguards for him, Gia and her younger brother, Mike. Gia is left questioning why. Tall, dark and handsome, Jack is tasked with guarding Gia. She suddenly receives a phone call from a blocked number; a man who calls himself Dr. D, who is leaving her mean threats, ones she can't ignore. When the calls become more frequent, she decides to get to the bottom of this with the help of Jack. They need to find answers quick about who this mysterious man is and why she is being staked. When the clues they uncover become too much for Gia and Jack to handle on their own, the police now must help find Dr. D before it's too late. Firstly, let's talk about Gia. Shall we? I'm just going to say it, I REALLY couldn't stand her. She whined way to much. She was always over dramatic about EVERYTHING! She couldn't make up mind about who she liked, or loved (insta-love, surprise, surprise!) About midway though I just wanted to strangle her with the straps on her stilettos. The only good things I liked about her was her sense of humor, her strong will to find out the truth, and how at the end of the book she seems to chill out and act normal. Even though I didn't really like her the story itself made up for her character flaws. I really wished she would have ended up for a different character than she did but oh well. I really loved her bodyguard Jack. He was so down to earth, devoted, funny and fiercely protective of Gia. Jack and Gia's friendship was funny to read. They always were bickering, teasing each other, and of course flirting. Jack ended up being my favorite character in the book and I think it would be awesome to read the story from his POV. There were a lot of secondary characters throughout the book and surprisingly all of them I really enjoyed. Besides the characters, the storyline was really amazing. I loved the slow build of mystery and all the thrills along the way. There were a couple times I thought I knew who the Dr. D was but come to find out the author was just throwing in a red herring. The conclusion when the reader finally finds out who has been behind everything was so intense. I was on the end of my seat, reading faster to find out how it all comes to an end. Without a doubt, Lucky Me was a fun and thrilling ride from start to finish. While I had my pet peeves throughout, I definitely recommend reading it. 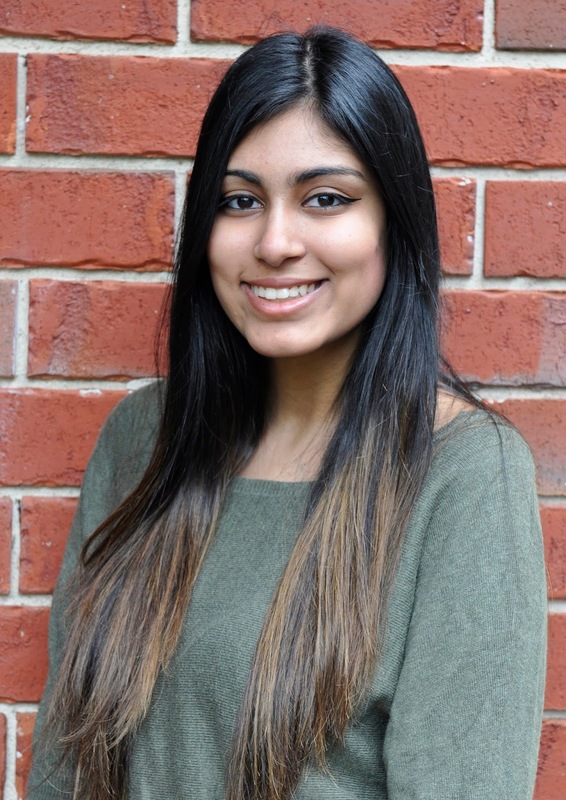 Saba Kapur is a 20 year-old writer based out of Melbourne, Australia. Her passion for storytelling developed at a young age, born from a deep-seated love of books. Lucky Me is her first novel and an ode to her favorite things: fashion, romance, and mystery. Born in India, Saba spent her childhood in Indonesia and Kiev, Ukraine. She is currently in her final year of college, studying International Relations and Criminology at Monash University. Saba hopes to one day become a fabulous lawyer in New York City, with a closet full of stilettos. 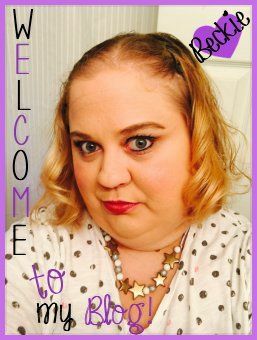 In her spare time she enjoys reading, watching anything to do with Ryan Gosling, and pretending she's Beyoncé. Saba currently lives with her parents, her older sister, and a large supply of chocolate. 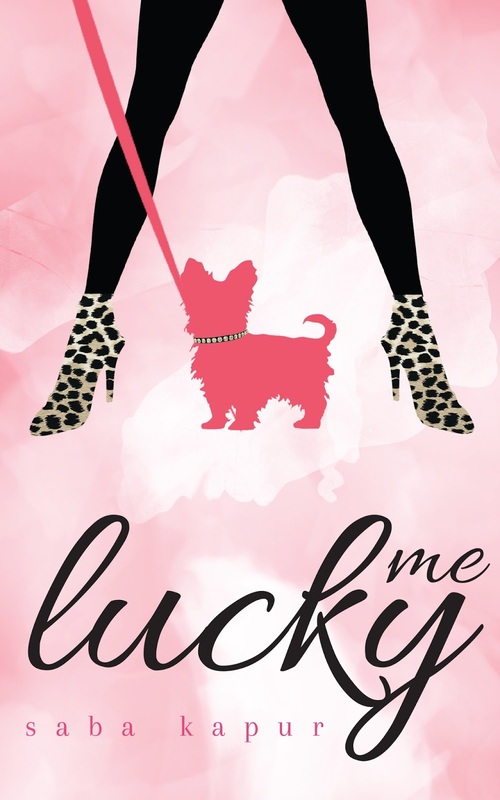 Want to win a print copy of Lucky Me? 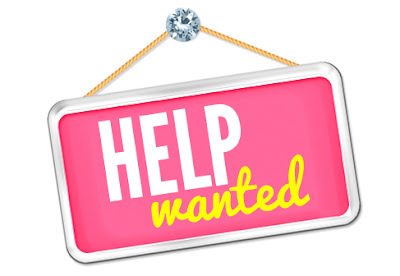 Amberjack Publishing is giving me a copy to give away to you all! All you have to do is enter the rafflecopter form below. Good luck!